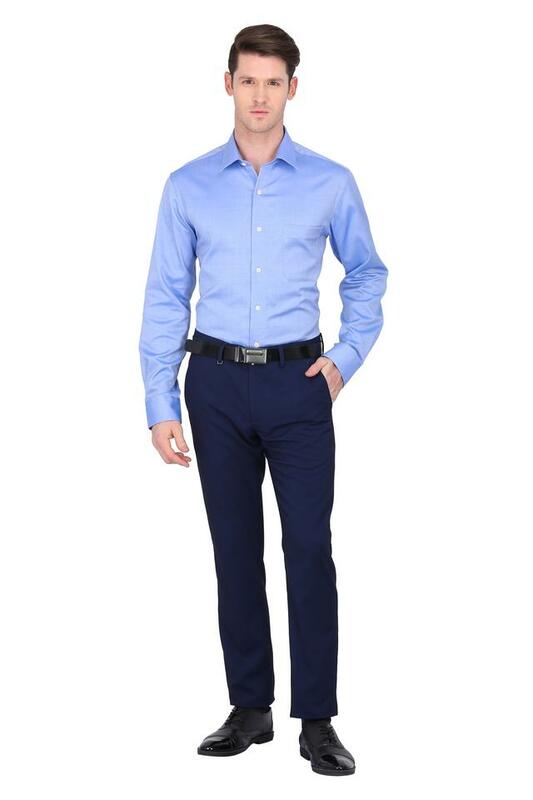 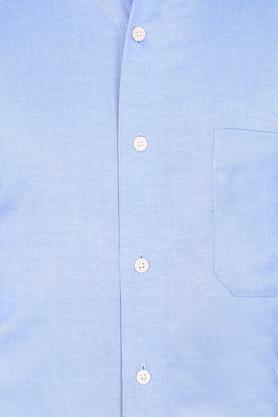 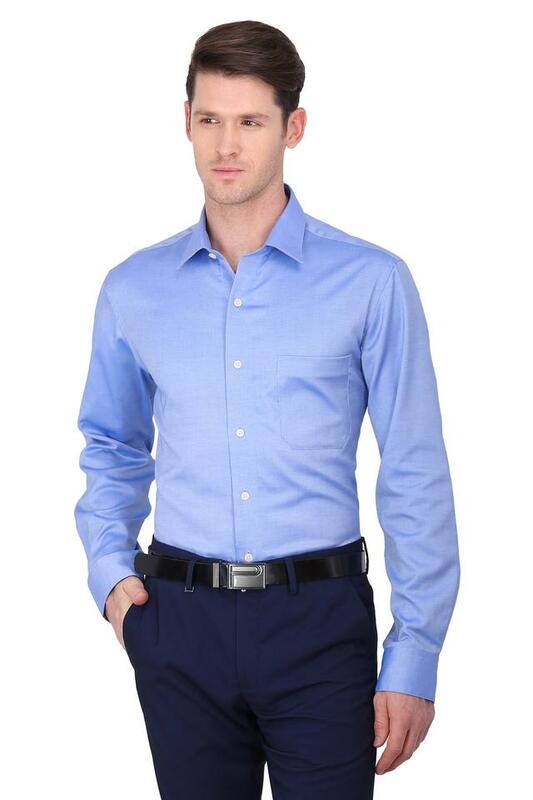 Channel smart looks in your formal wardrobe with this shirt. 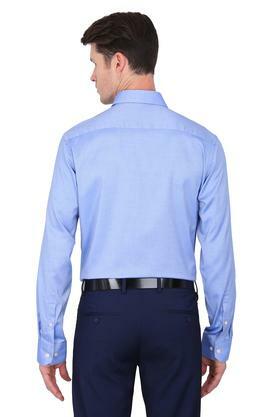 It can be teamed with a pair of trousers and derby shoes. 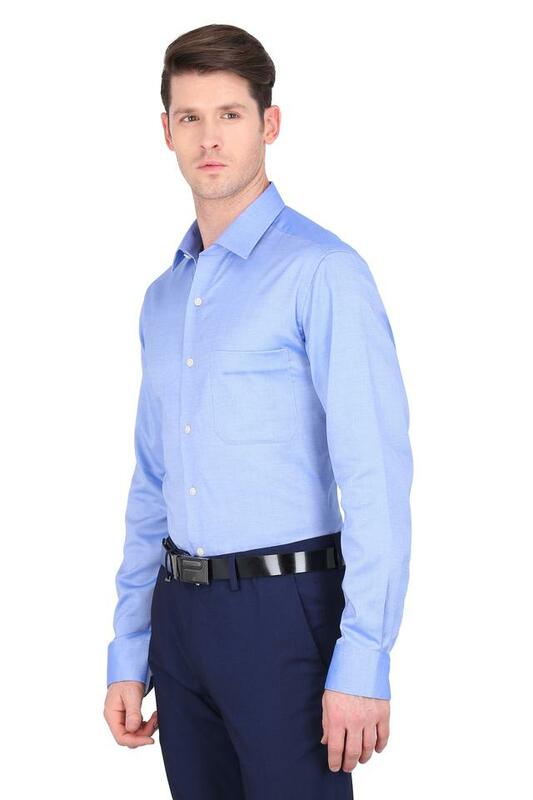 Rev up your clothing collection with this formal shirt from the house of Arrow. 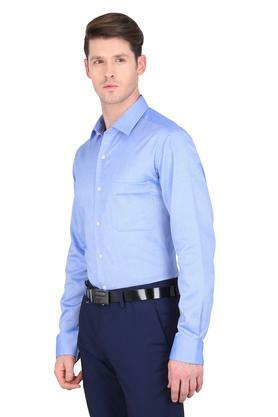 Crafted from good quality fabric, it promises easy maintenance. The full sleeves and the slub pattern makes for a good combination which adds a suave touch to the design. 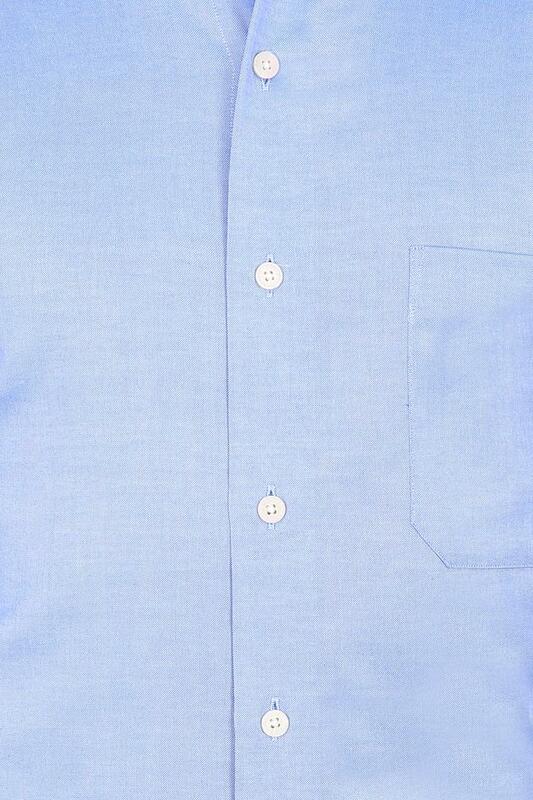 Also, it comes with a collar that renders it distinctive.